The world is buzzing about Nipsey Hussle, a 33 year old LA native who was fatally shot last Sunday outside his own store. 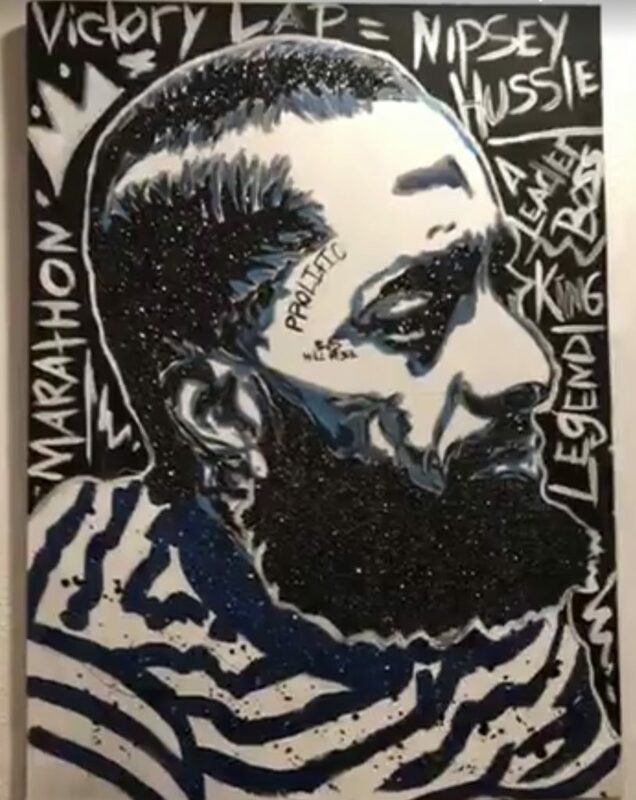 Nipsey Hussle was an artist who was working to make a difference in his community. He set the bar for what it means to change your life for the better. Some knew him not only as the artist that he was, but as a black business man. While others had never knew his name. Nonetheless Nipsey’s death has become one that is extremely memorable. Yes, it is true. Nipsey was not from Milwaukee. Yes, it’s true. Many people get killed daily in our own communities. But let’s take a deeper look into why his life has been so influential to the nation at this time. Nipsey Hussle was a man that grew up and was a product of gang violence. He represented the struggle because he came from it. Once he decided to change his life around, instead of running from his past he began to build off of it. Hussle stood for ownership. He believed that artists could begin to change the game and earn more profit by cutting the middle man. His marketing and business strategies were completely unique and worked quit well for him. Nipsey’s Crenshaw Mixtape was available completely free for whoever wanted it but he also sold 1000 of them for $100 a piece. Rapper Jay-Z, intrigued with Hussle’s work, purchased 100 copies alone. Hussle passed before being able to finish his upcoming documentary on Dr. Sebi, the man who found a cure for aids, cancer, lupus, and so much more. Nipsey was in the process of sending a very important message with the world. Knowledge is power and is the key to how we stay woke. The industry was beginning to look at Nipsey in a very unique light. Rappers like The Game, Big Sean, so many more were very affected by the mourning of this loss. But although he meant a lot to do many people, he’s leaving his beautiful family behind. Lauren London and the rest of his family is going through a terrible time, as our prayers are with them all. I personally didn’t know Nipsey and I never had listened to his music, although I saw him in a Gary Vee episode, but I must say I am moved by the effect that this death has had on the world. I completely respect his mission that he died living out. His works are far from void to our nation. After digging through content and really trying to find out why the world is in shambles over this death I’m come to the realization that he was an icon. 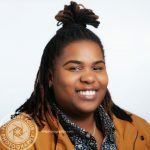 With the principles he practiced and the knowledge he was sharing and in preparation to share, he was on track to making a huge change in the world. He lives out what he talks about. He was an extremely intelligent individual and well deserved of all respect. In my eyes, he could have been the modern day Tupac, or Martin Luther King or even Malcolm X. His death is controversial but more importantly extremely sad. I just want to challenge those who haven’t taken the time to learn about Nipsey Hussle’s great works, do it. Look him up. Check him out. And remember we all can become a Nipsey Hussle. We all can own our own. We can follow our dreams. We can give back. We can go against the grain. We can be great. It just takes hard work, Faith, focus, and dedication. Much love and prayers up.